Australia and Japan have been moving closer on security matters since the mid 2000s. The first ministerial Trilateral Strategic Dialogue between the two countries and the United States was held in 2006, and a Joint Declaration on Security Cooperation was signed in 2007. Yet, security cooperation between Japan and Australia has—until recently—been limited to ‘nontraditional’ issues. It was surprising therefore, when news broke in mid-2014 that Australia might buy submarines from Japan. 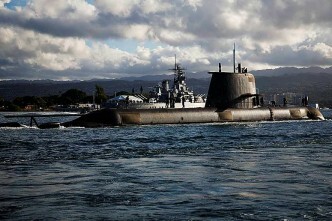 The export of Japanese submarines or submarine technology to Australia would extend the bilateral relationship into the arena of hard-edged defence. Moreover, because submarines are among the most closely guarded of military technologies, it would also reflect a remarkable level of trust and co-dependence between Japan and Australia. I wonder if Japan knew what it was getting into. 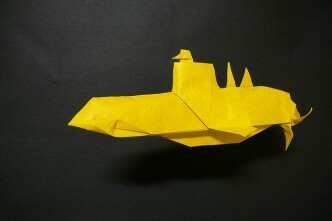 Of all the possible areas of cooperation with Australia, submarines are probably the most fraught. We’ve grossly mismanaged our submarine capability over the past 20 years, and our initial steps to replace the current fleet have been tardy and haphazard. 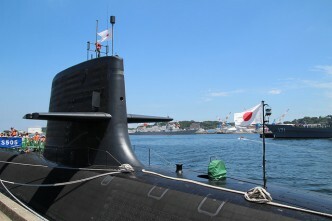 The Abbott government’s plans for the future submarines were initially unclear, but by mid-2014 rumours were afoot that Australia’s next generation of submarines would be built in Japan. Although it was never confirmed, many observers concluded that a deal had been reached behind closed doors between Abbott and Japanese Prime Minister Abe. Whatever the understanding, domestic Australian politics soon threw things into disarray. Abbott’s waning popularity put his job on the line in February, and to head off a leadership challenge he was forced to open up the submarine project to broader competition. The reason: other potential suppliers were perceived to be more willing to build the vessels in Australia than Japan. The goal was to find work for the government-owned shipyard in South Australia. So it was that a three-way contest was initiated between France, Germany and Japan. Eventually, Japan also made clear that it was willing and able to build the vessels in Australia. The resulting Competitive Evaluation Process (CEP) focuses on the credentials of the prospective suppliers with only ‘pre-concept’ designs and ‘rough order-of-magnitude’ costings requested—effectively a beauty contest. In any case, the government isn’t bound by its findings—it will merely inform their decision. Rejecting a recommendation from Defence wouldn’t be unprecedented. The Howard government overturned a recommendation to purchase a German combat system for the Collins class submarines ‘on strategic grounds’ and went ahead instead with a US solution. A decision was expected in early 2016, but that may now be delayed after Malcolm Turnbull took the leadership reins in September. The challenge for Turnbull will be to balance the commercial and technical inputs gathered by the CEP with the strategic implications of the Japanese option. And make no mistake. 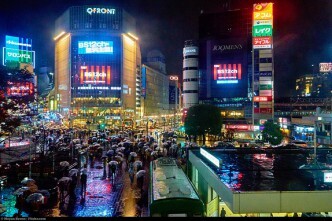 A decision in favour of Japan would have tangible strategic implications. It would hasten Japan’s military normalisation, and it would also send an unambiguous message to both Beijing and Washington about the willingness of Australia and Japan to work together. What happens if Japan loses the competition? Will the relationship return to where it was previously—friendly and sympathetic but with cooperation limited to nontraditional security issues? That might be too optimistic. 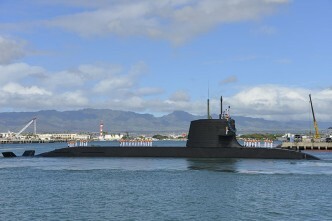 Japan moved outside of its comfort zone to offer submarines to Australia, and a legislative change was required to make it feasible. In return, the Australian government has been at best unpredictable (more like unreliable) as it contorted itself to accommodate the parochial demands of pork-barrel politics. 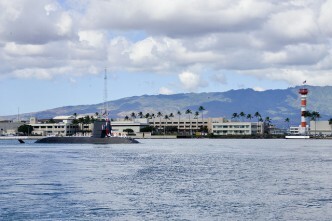 The critical question is the extent to which the submarine deal was conceived as a strategic, as opposed to commercial, initiative from a Japanese perspective. If it’s a purely commercial matter, a loss would merely be disappointing. But my instinct is that the original deal had much more to do with strategy than money—and the integrated whole-of-government approach to the contest by Japan is consistent with such an assessment. If I’m right, a Japanese loss would amount to, or at least be perceived as, Australia rejecting a closer strategic relationship with Japan. Conversely, if Japan is awarded the contract, it will be perceived by many as another move in the great game that’s afoot in the Western Pacific; a ‘pivot within the pivot’ that strengthens the US position in the region through a strategic rapprochement between two key allies. While I think the Japanese offer of submarines to Australia was underpinned by a desire for closer strategic ties, I’m less clear about Australia’s current position. At one end of the spectrum is a purely commercial deal; at the other is a substantive strategic partnership in the context of a region increasingly under pressure from Chinese assertiveness. The Turnbull government’s perspective is unclear. Chances are it’s yet to form a view, and it may not do so until it has to make a decision about the submarines. There are two schools of thought on whether closer strategic relations with Japan would be in Australia’s interest. The argument against was put succinctly by Kevin Rudd who argued that a formal defence pact with Japan would ‘unnecessarily tie [Australia’s] security interests to the vicissitudes of an unknown security policy future in North East Asia’. While a formal pact is not on the table, the desire to avoid even implicit understandings remains strong in some quarters of Australian defence thinking. In fact, despite the US alliance, Rudd’s cautious approach is consistent with Australian defence policy since the early 1970s. Under the guise of the defence-of-Australia doctrine, we’ve long rejected any pre-commitments beyond the explicit demands of the ANZUS treaty. If Turnbull embraces this mindset, a closer strategic relationship with Japan would be approached with trepidation. If it did not militate outright against a Japanese submarine deal, it would mean that any deal would be cast in largely commercial terms so as to limit any implicit strategic quid pro quo. Caution over a closer Japan-Australia strategic partnership would be heightened by the tendency of the Australian media and some analysts to warn against offending China for fear of economic retaliation. Not everyone shares Rudd’s fears. The argument for cosying up with Japan is that Australia cannot afford to sit on the sidelines as the balance of power in the Western Pacific shifts towards China at the expense of the United States. 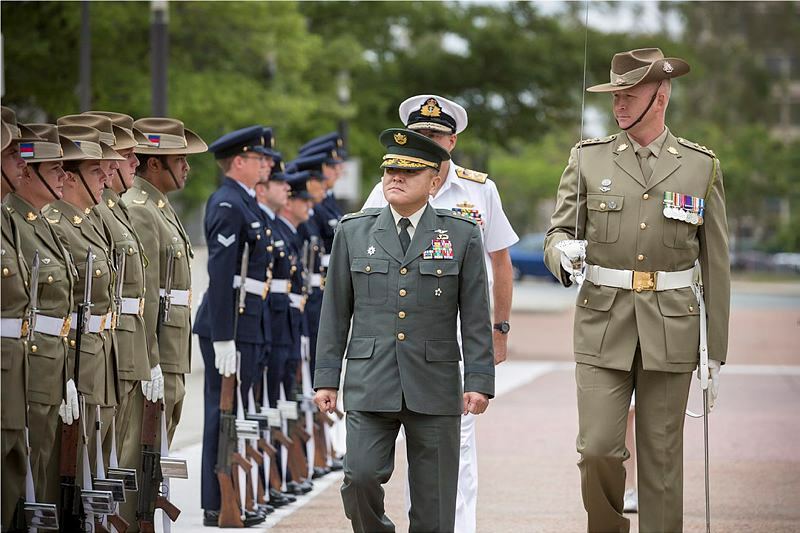 It can be argued, Australia needs to stand alongside the United States and its other allies and partners in the region to guard against creeping Chinese hegemony. Of course, that assumes that a display of unity will moderate Chinese behaviour rather than harden its resolve not to be ‘contained’ by the United States and its allies. At this point, it’s impossible to predict where the Turnbull government will come down on the question of closer Japan–Australia strategic ties. If it can, it will probably try to get past the submarine decision while retaining as much ambiguity about its strategic relationship with Japan as it can—irrespective of what it decides to do about the submarines. Nonetheless, observers in Beijing, Washington and Tokyo will each draw their own conclusions about the decision. One way or another, there’ll be some explaining to do.